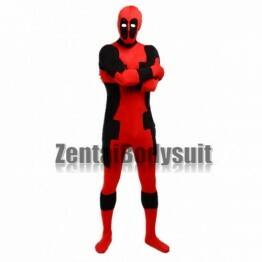 Deadly is a fictional character, Eyes are made of mesh material, you can see through with it. 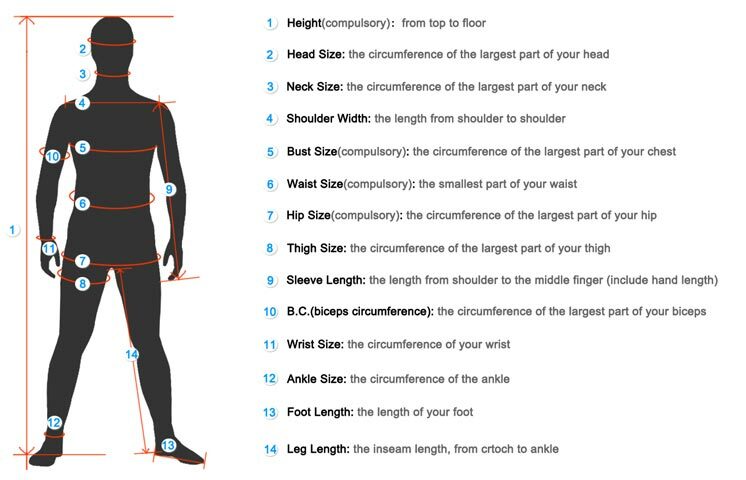 And the design of the back (back of body) is the same as the front. 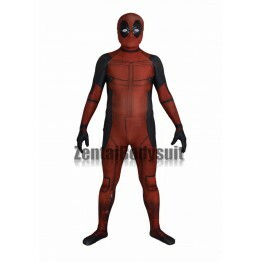 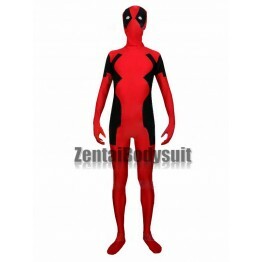 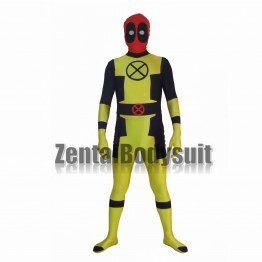 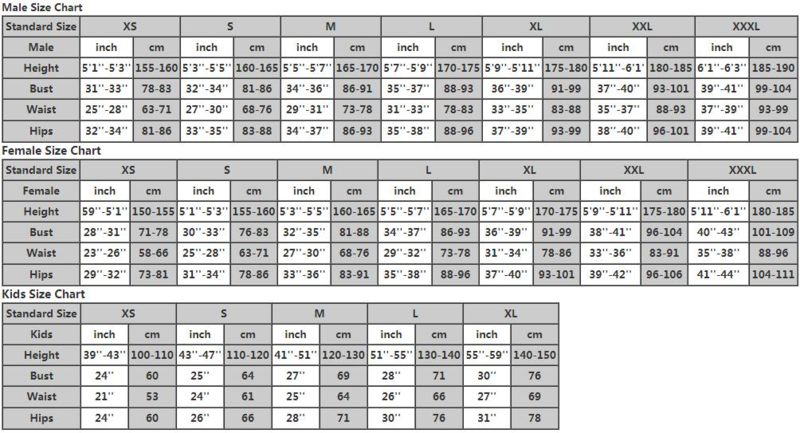 We can offer free custom, we have a variety of styles Deadpool costume offers a choice that makes you a highlight on the party.